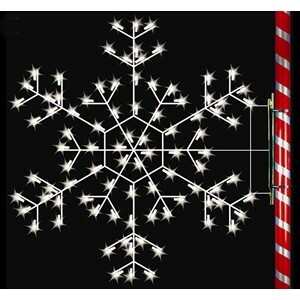 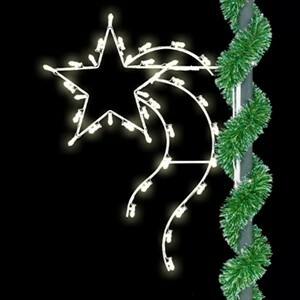 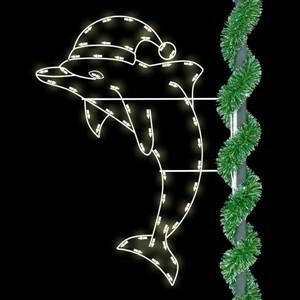 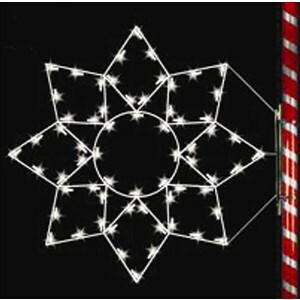 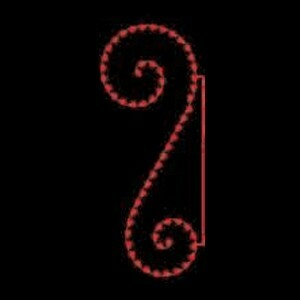 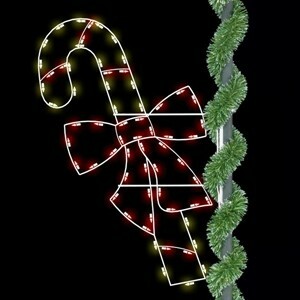 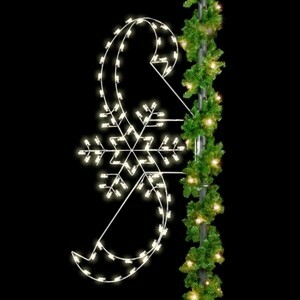 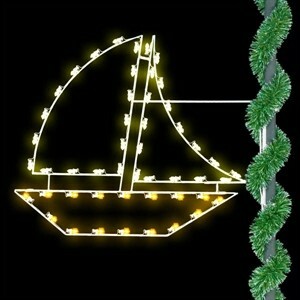 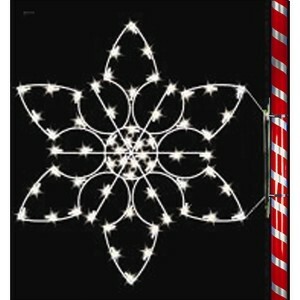 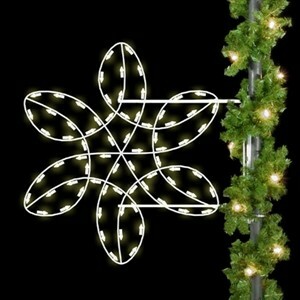 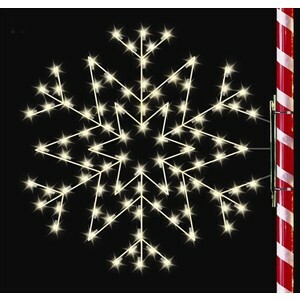 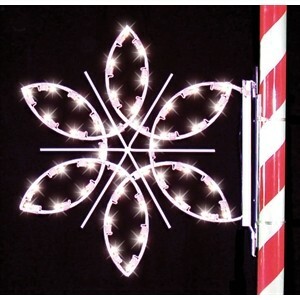 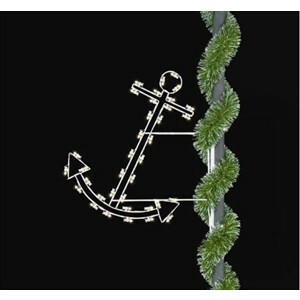 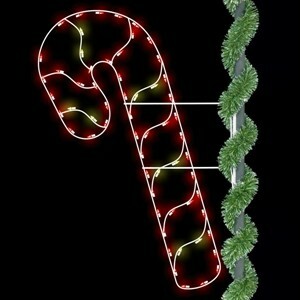 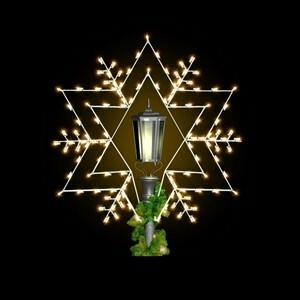 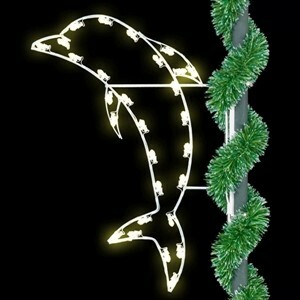 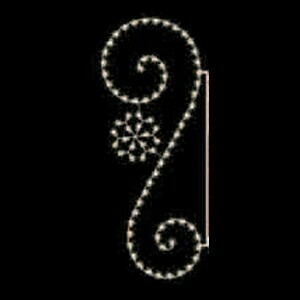 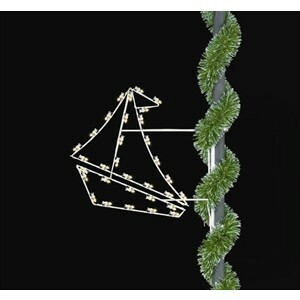 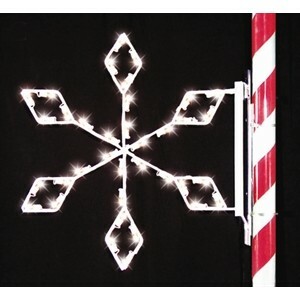 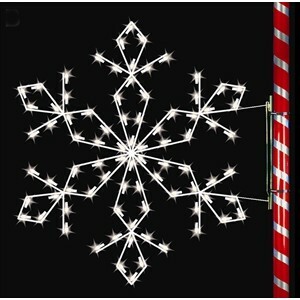 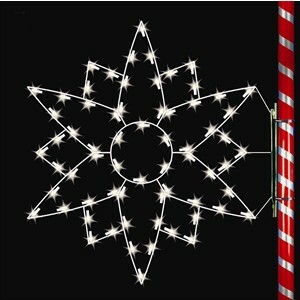 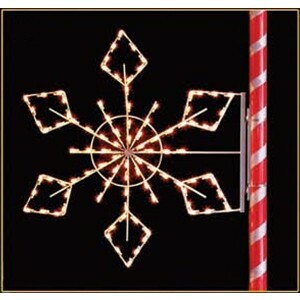 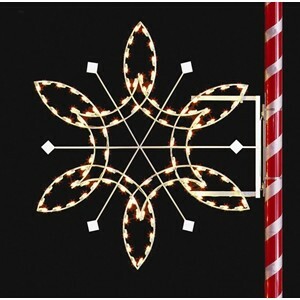 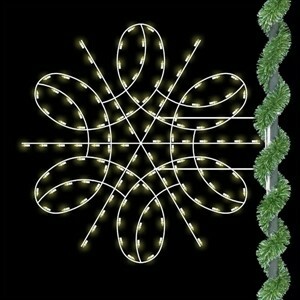 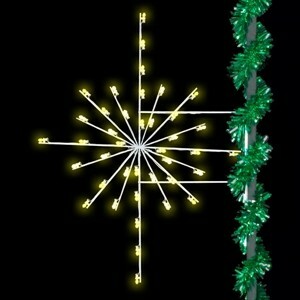 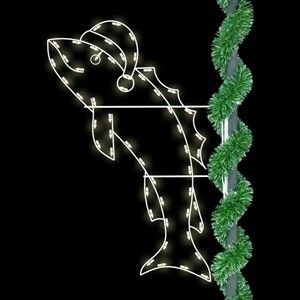 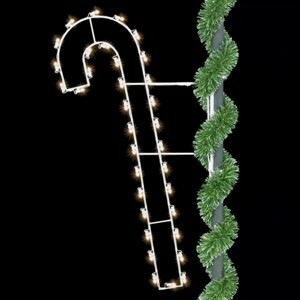 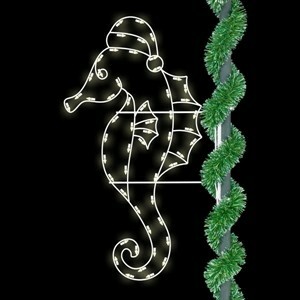 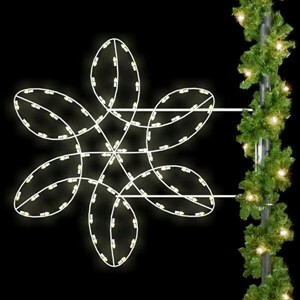 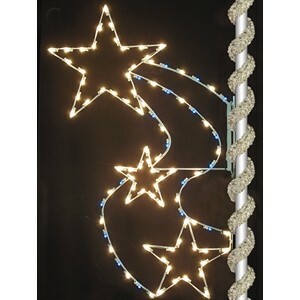 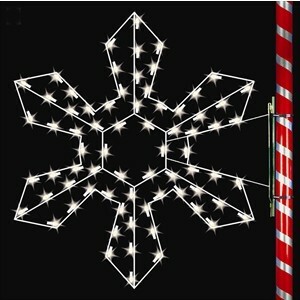 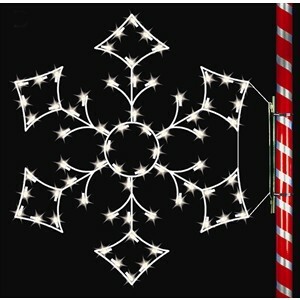 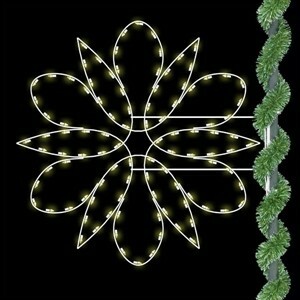 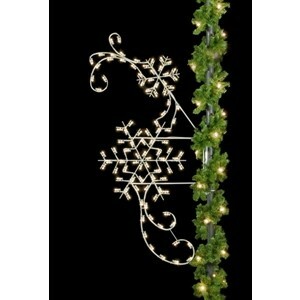 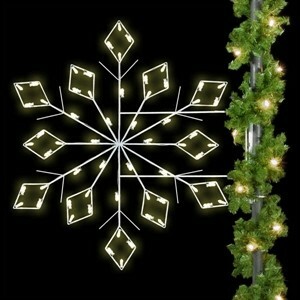 If you want to add a unique touch to your holiday decorations or simply have a permanent marker on the pole in front of your business property, silhouette decorations may be just the trick. 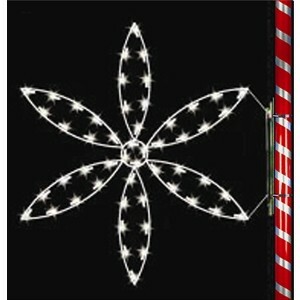 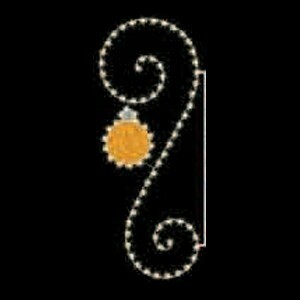 We have a variety of designs to choose from, including, but not limited to, Holiday, Patriotic and Seasonal designs. 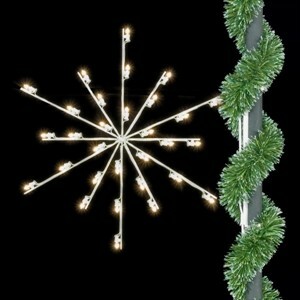 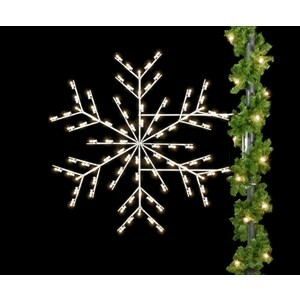 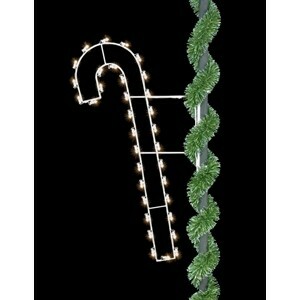 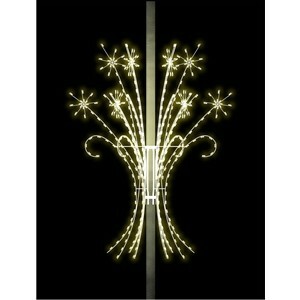 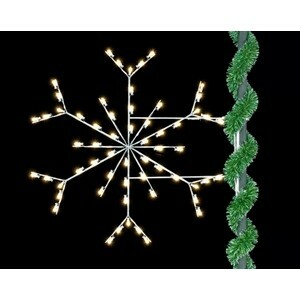 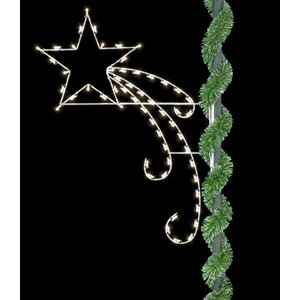 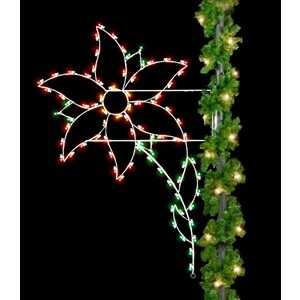 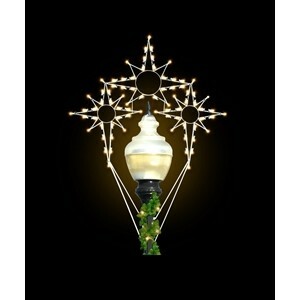 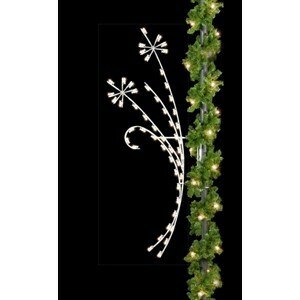 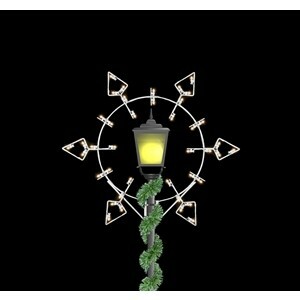 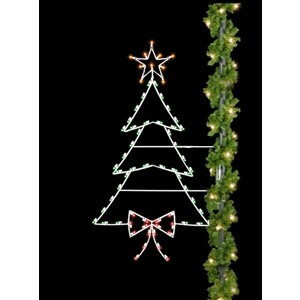 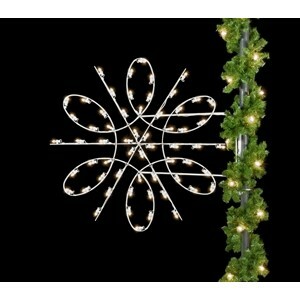 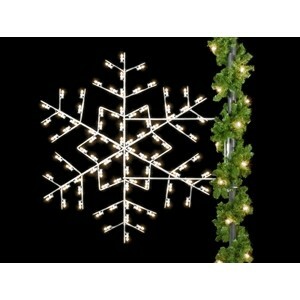 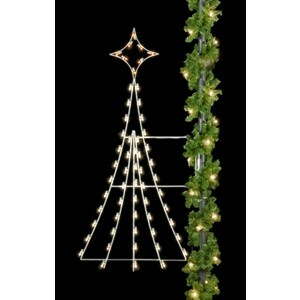 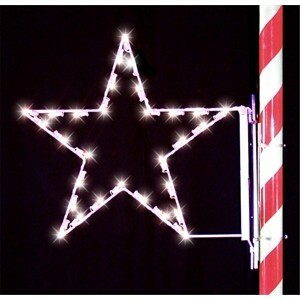 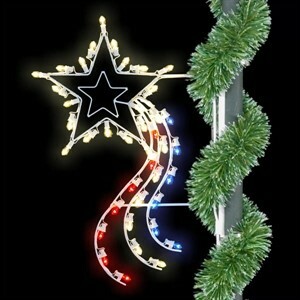 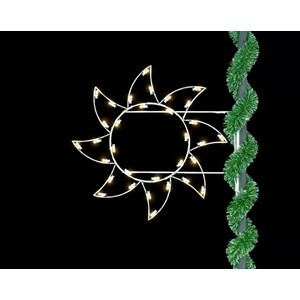 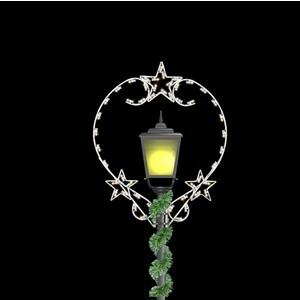 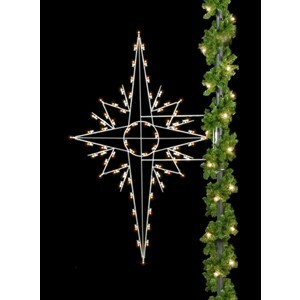 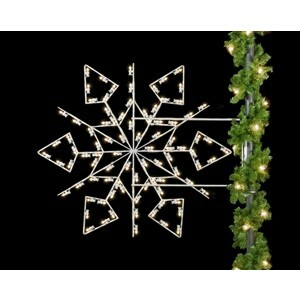 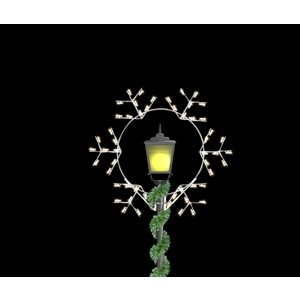 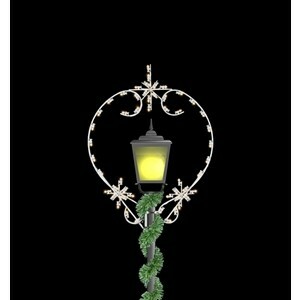 Silhouette pole mounted decorations can be a great way to make your business or main street pop!